More peace of mind. Better insights. Less cost. 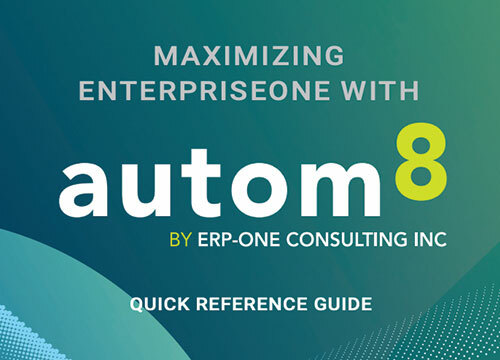 Autom8 is an ERP-One-designed solution that simplifies the management of your system and saves you time and money. 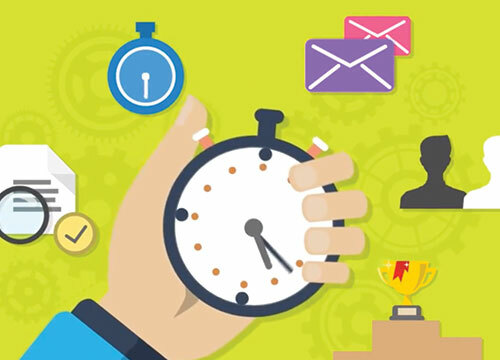 EnterpriseOne requires carefully planned, diligent maintenance to work optimally. When resources are scarce and your team is being pulled in different directions, maintenance and ERP support often suffers. Before switching to Autom8, one client was spending $25,750 per year on CNC maintenance. Now, this client achieves the same scope of CNC maintenance for $13,700. 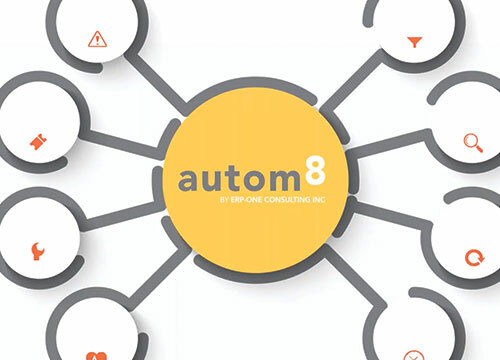 Autom8 helps you manage your system with fewer resources by giving you the power to automate many CNC tasks. It also ensures reduced downtime, improved system performance, and use of the most appropriate features for your environment. You can choose to use Autom8 as a stand-alone tool, or as part of our managed services. We can help you determine the best fit for your needs. Want to learn how Autom8 can work for you?